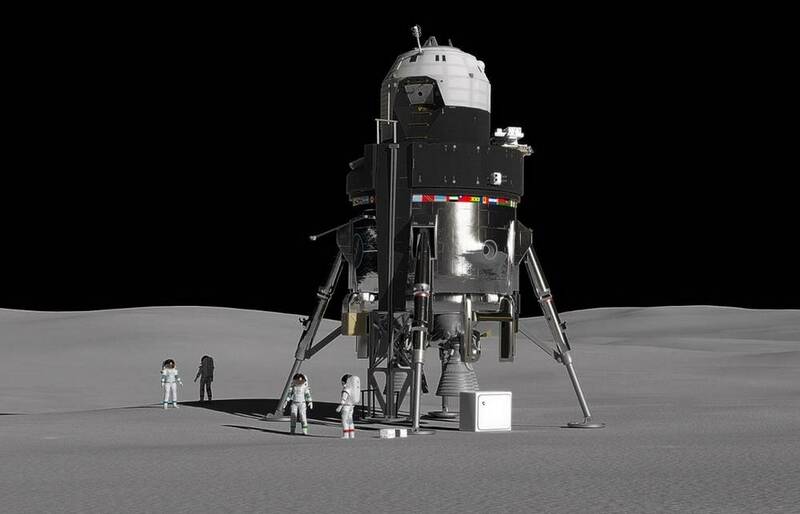 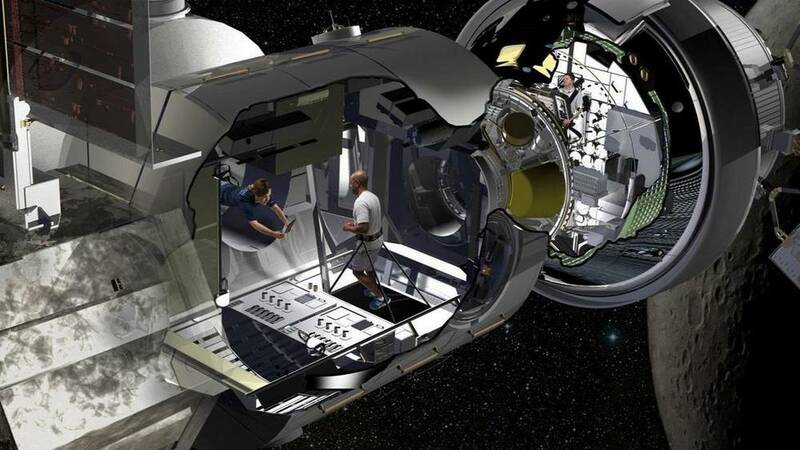 Lockheed Martin unveils a new lunar lander that will be double the size of the Apollo capsule, letting astronauts stay on the Moon two weeks. 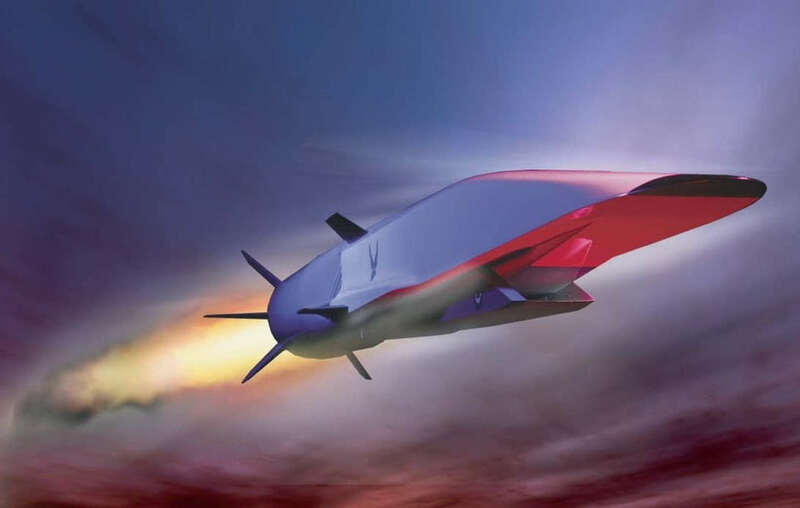 US Air Force offered Lockheed Martin $1 billion hypersonic missile contract. 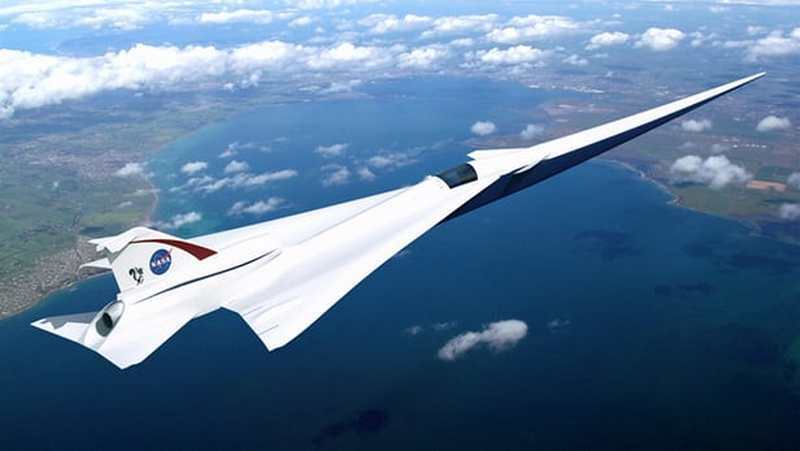 Lockheed Martin may have already completed a prototype hypersonic SR72. 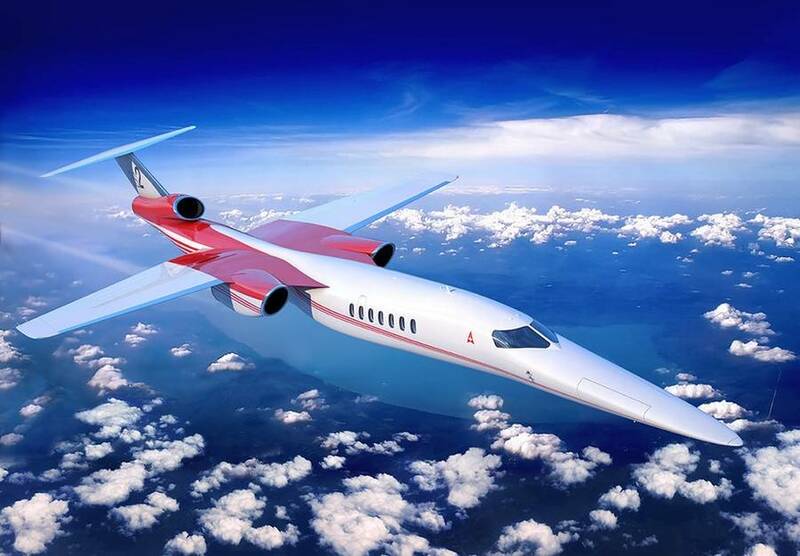 Lockheed Martin and Aerion just announced a partnership to develop the world’s first supersonic business jet. 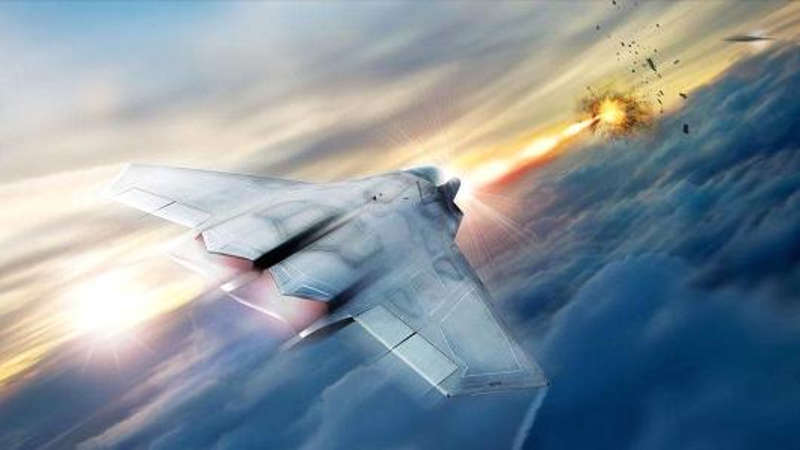 Lockheed receives Air Force contract to develop high-power airborne laser weapons. 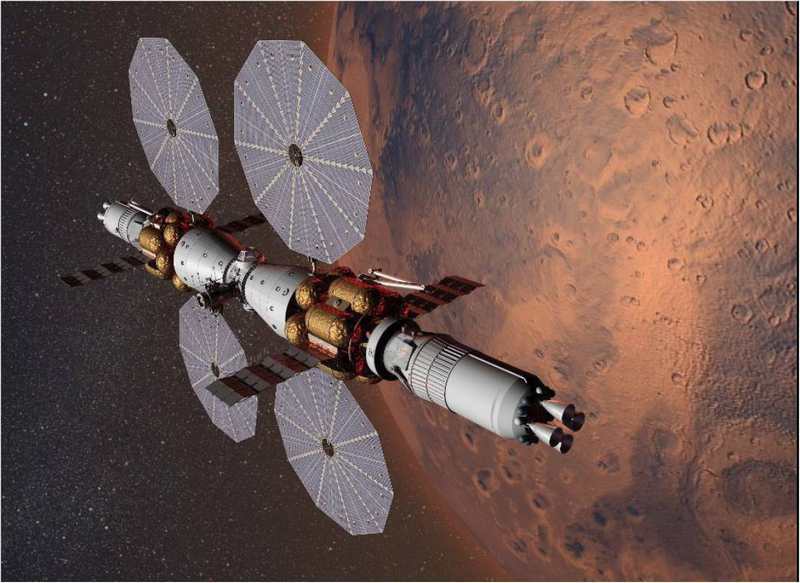 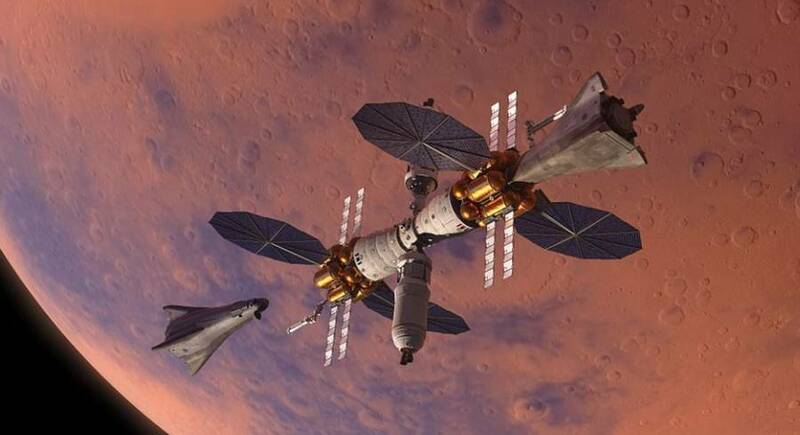 Orbiting ‘Mars base camp’ planned for 2028 will carry six crew members, to study Mars soil and rock samples. 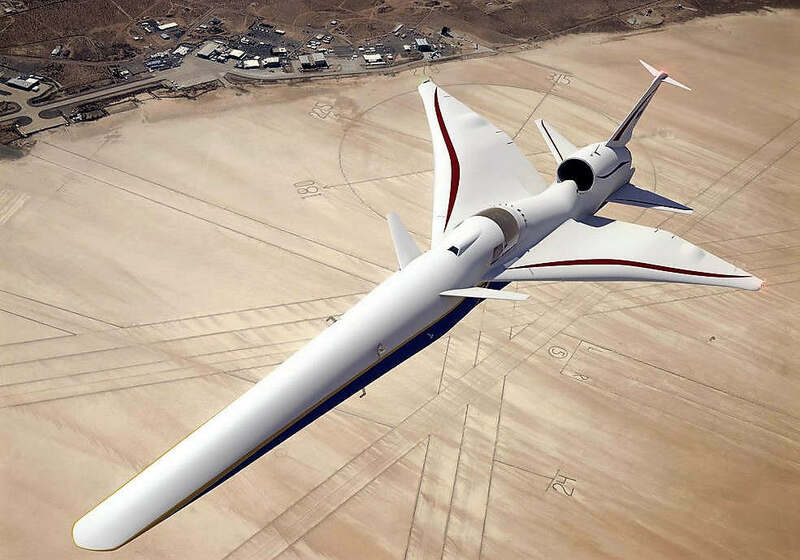 NASA wind tunnel tests Lockheed Martin’s X-Plane design for a quieter supersonic jet.